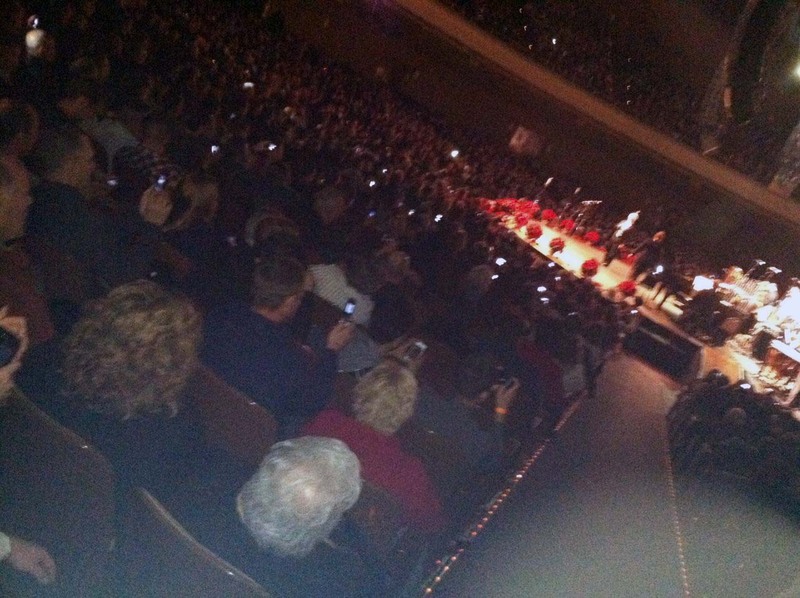 Event organizers used to view cell phones as nothing but a nuisance at live events. After all, the phones were seen as rude interruptions—the loud and annoying ringtones, the texting and Facebook chatting when people should be watching a show, and even the glow of the screens, which could be distracting for performers. In fact, for years, audience members have been asked politely to turn off their phones just before the start of a concert, play, or other live performance. But more and more these days, event organizers are actually embracing the audience use of mobile during live events. The reason essentially boils down to this: free word-of-mouth marketing on social media platforms like Facebook and Twitter. Jim Nickerson, social media consultant for arts and nonprofit organizations, said smartphones can be used to an event’s advantage. Nickerson, who has worked with the San Francisco Gay Men’s Chorus, said the group taps into phones to build excitement just before a show by tweeting backstage photos of performers getting ready—little snippets that audience members are likely to see on their mobile phones in the few minutes just before the show begins. 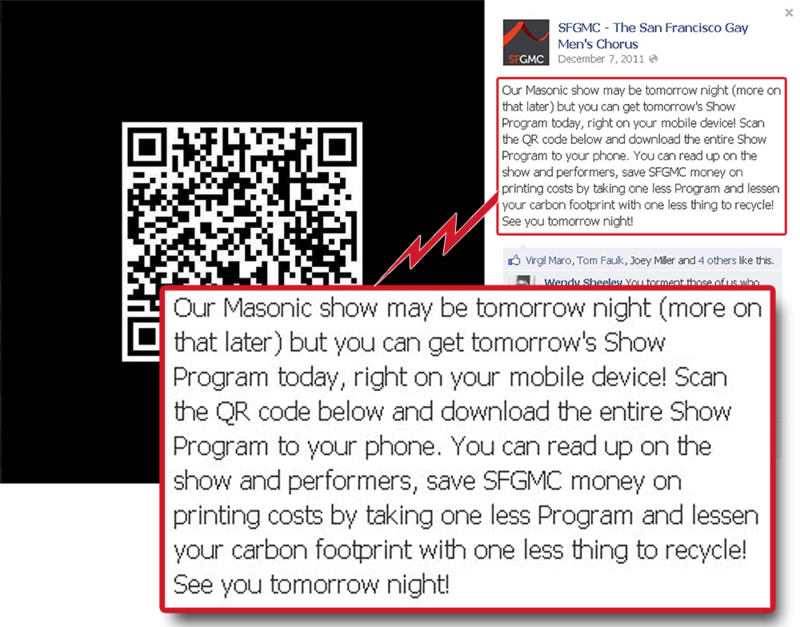 Two-dimensional Quick Response (QR) codes allow users to point their smartphones and access websites and other content—like discounts and show programs. The chorus also adds a QR code to its printed programs so audience members can download the programs in their phones. In those programs, the chorus places Twitter and Facebook icons next to particular songs that are designated as “social media moments,” where audience members are actually encouraged to pull out their cell phones mid-show so they can take pictures and send tweets and Facebook posts. “We pick the songs that include our favorite moments in the show, the ones with the best choreography, or the ones that use the most props,” Nickerson explained. Some event organizations actually assign “tweet seats”—sweet spots with some of the best views—to a handful of arts bloggers or people who are active on social media and encourage these folks to tweet throughout the show. It’s the kind of coverage that can be even more valuable than a front-page piece in a daily newspaper. The Cleveland Indians also encourage cell phone use at games. 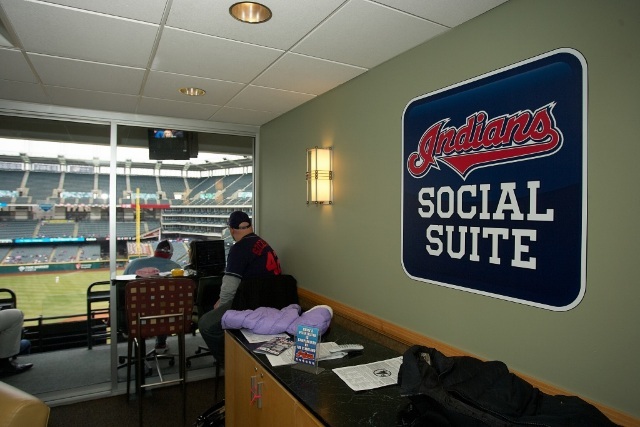 The team created a Social Suite—a private WiFi-enabled section with a stunning view of the field and reserved for active social media users of the Indians’ choosing. Fans need to fill out applications and tell the team about their social media experience—whether it’s their Facebook page, blog, or Twitter feeds—they also need to answer questions about their interest in baseball and the things that are important to them about their experience at a game. The Indians choose 10 to 12 social media users for each game, give them free tickets, and send them to their luxury seats to blog and post about their ballpark experience during the game. When they tweet, they are encouraged to use the Indians’ Social Suite hashtag. Interest in the Social Suite seats is huge, with the team receiving more applications than space available for the season. At Ringling Bros. and Barnum & Bailey shows, organizers encourage social media involvement during the pre-show. Guests are invited on the floor to tweet and post on their phones as they meet the performers, learn a few circus tricks, and even try on some costumes, said Vicki Silver, senior vice president of marketing and chief marketing officer of Feld Entertainment, parent company for the circus as well as Supercross and Monster Jam. 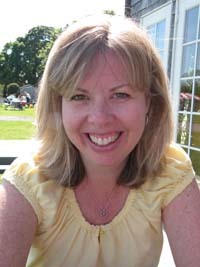 Jackie Wilgar, executive vice president of marketing in North America for Live Nation Entertainment, noted that nearly a third of the company’s emails are opened in the mobile space—a statistic that is making marketers realize the value they can tap into by encouraging the combination of mobile and social at events. Vanessa Hope Schneider, senior PR manager with Eventbrite, said mobile devices also help with paperless ticketing since guests’ ticket codes can be scanned from their phones. “That allows you to get an accurate count of how many people have checked in (to the event) so far,” she said. Teddy Witherington, executive director emeritus of the San Francisco Gay Men’s Chorus, believes the arts are going through a new reformation, brought on largely by our online social connectivity.